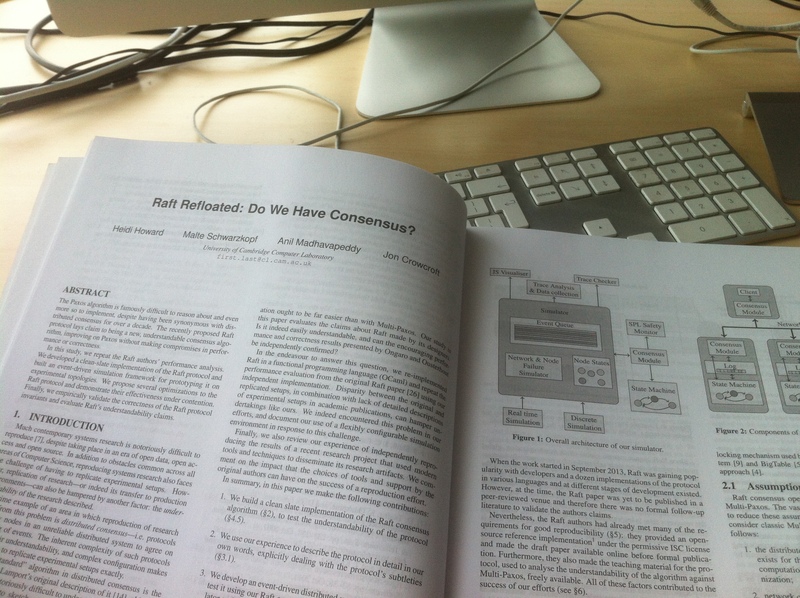 Read, Write & ExecuteNotebook of a researcher in distributed systems. DNS question: Avoiding circular dependencies without glue records? Lab Culture – How to ask the right questions?